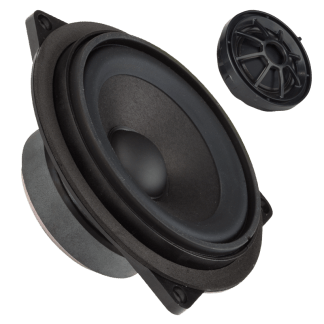 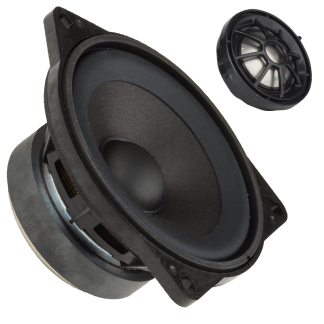 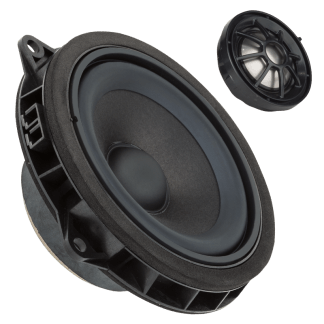 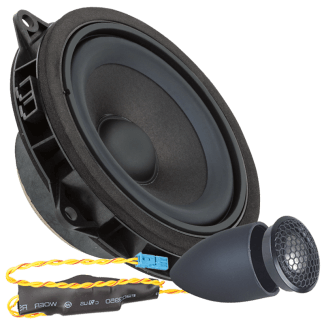 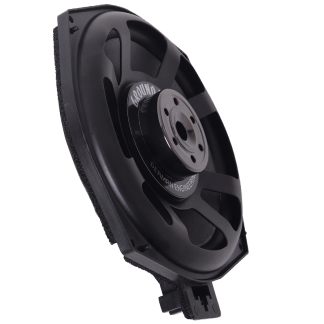 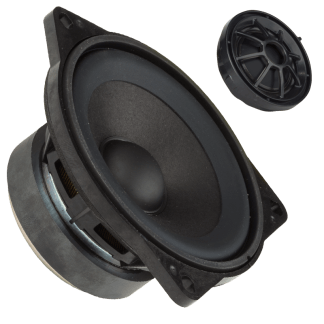 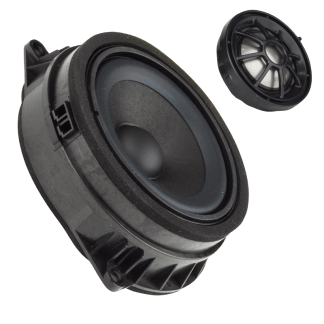 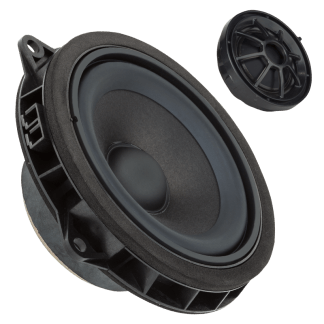 In order to upgrade the basic sound system of a vehicle, GROUND ZERO offers some speaker systems matching the OEM installation positions as well as woofers or subwoofers. 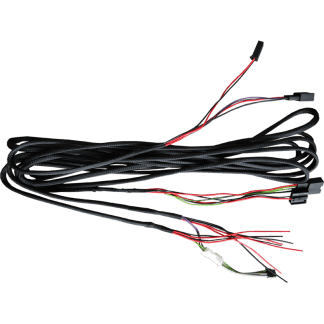 Due to the specific design, no change to the original wiring is necessary. 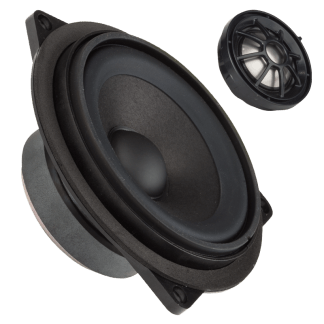 Therefore, such an upgrade can later be easily restored. 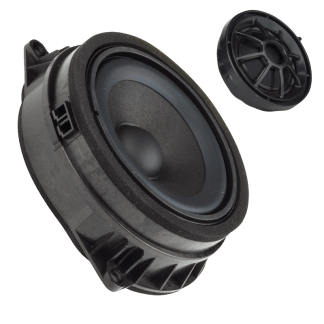 In the compatibility chart the appropriate product for each vehicle is listed if available.